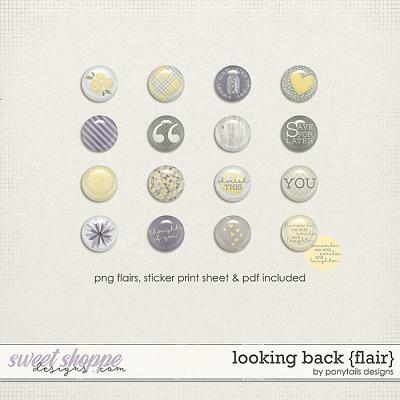 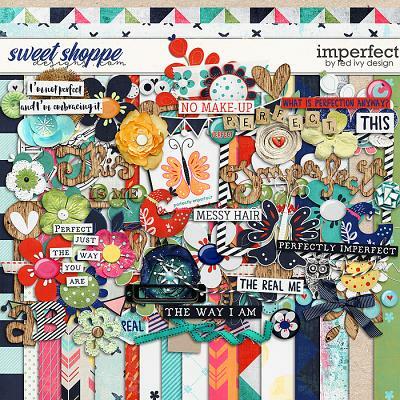 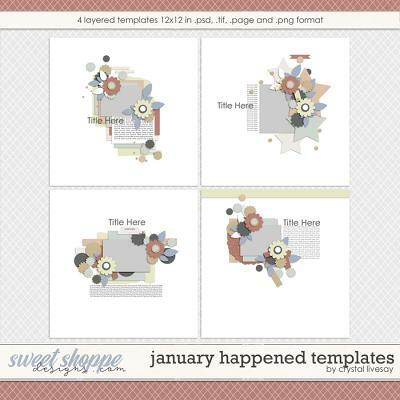 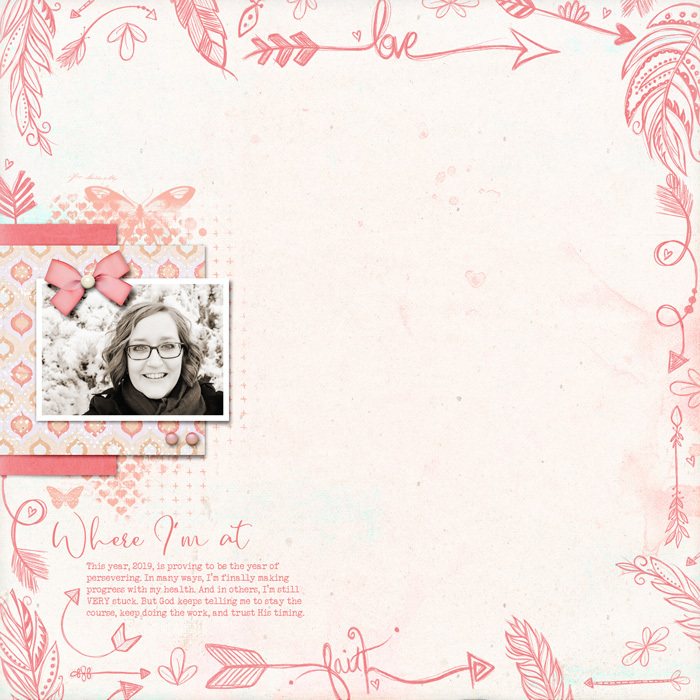 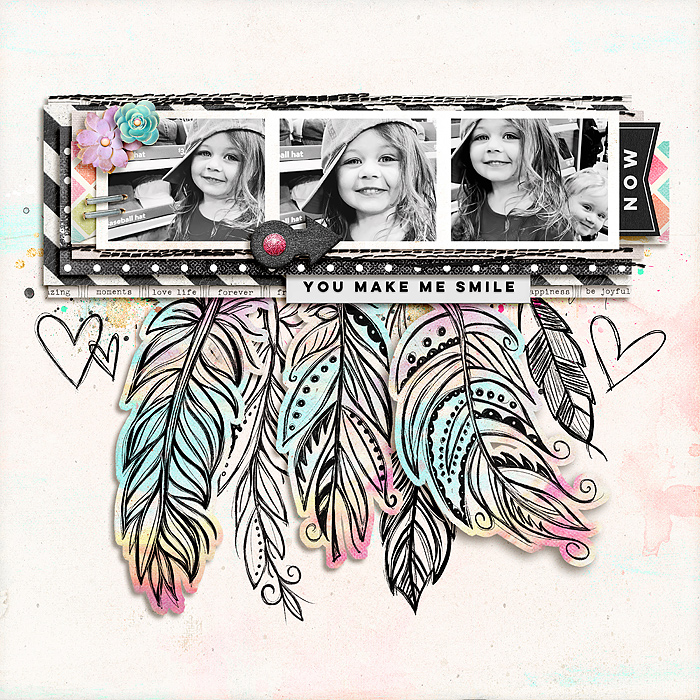 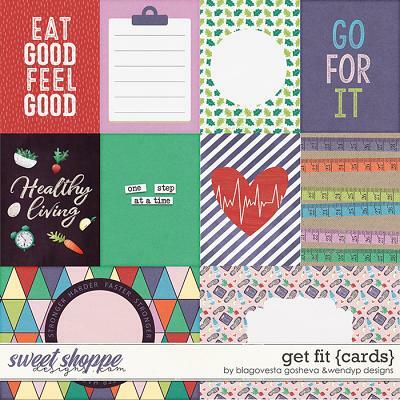 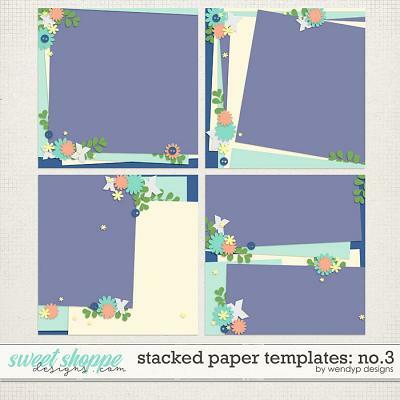 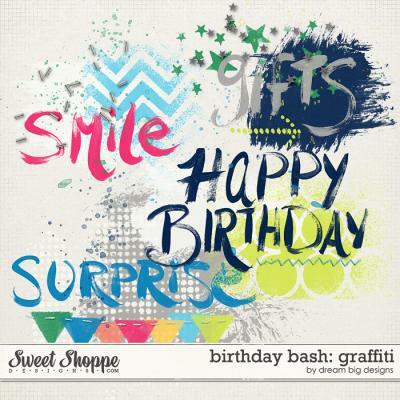 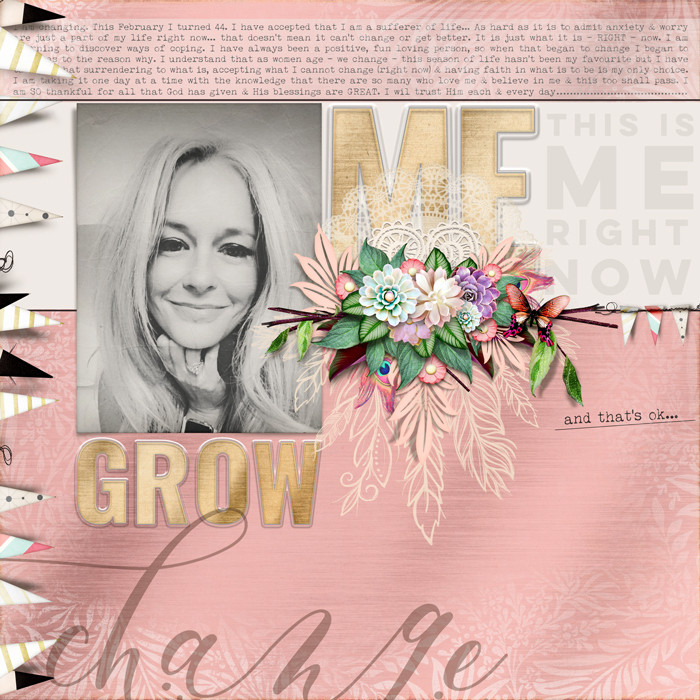 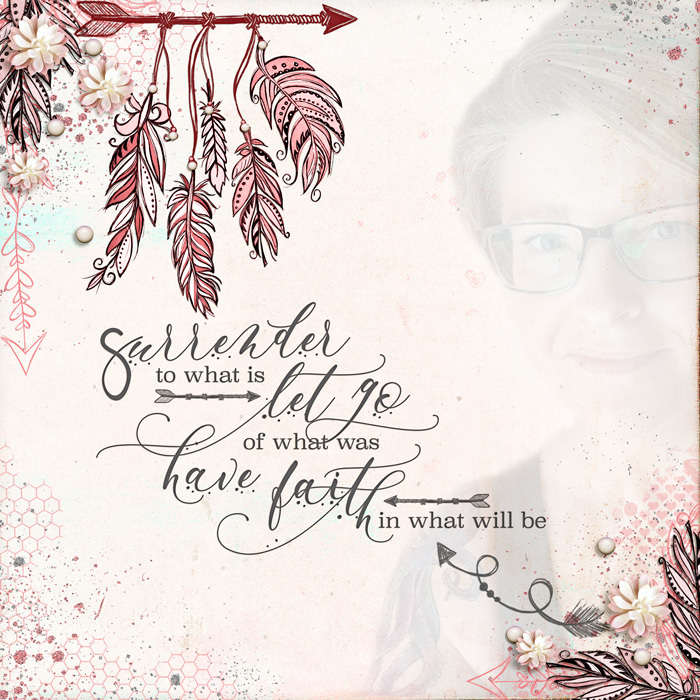 A digital scrapbooking pack of hand drawn sketches from Simple Pleasure Designs by Jennifer Fehr. 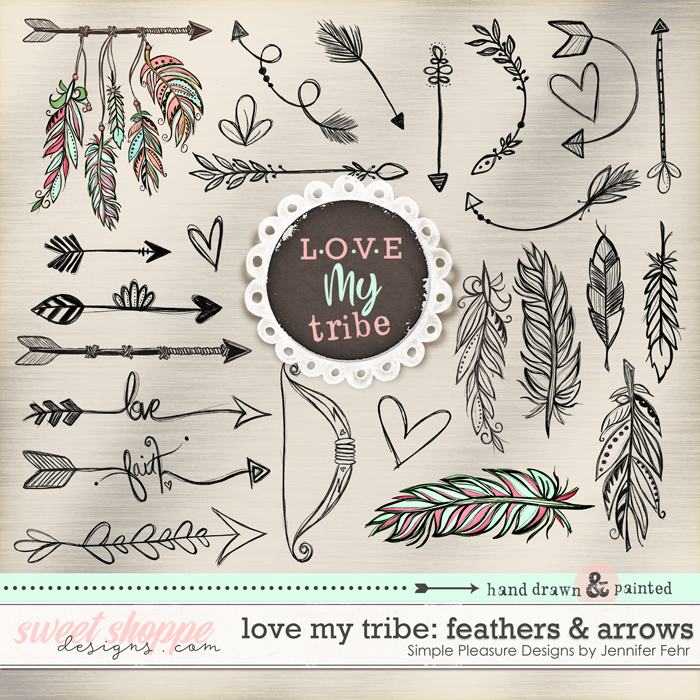 Love My Tribe: Feathers & Arrows is a super fun pack of hand drawn arrows, bow, feathers, hearts & leaves. 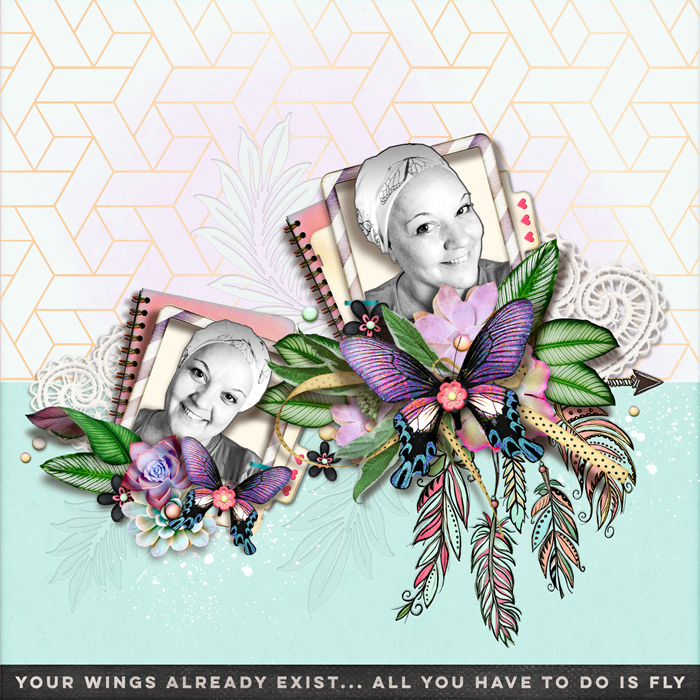 Includes 14 hand drawn arrows, 7 hand drawn feathers, 3 hearts, 2 leaf bunches 1 hand painted hanging arrow banner & 5 hand painted feathers. 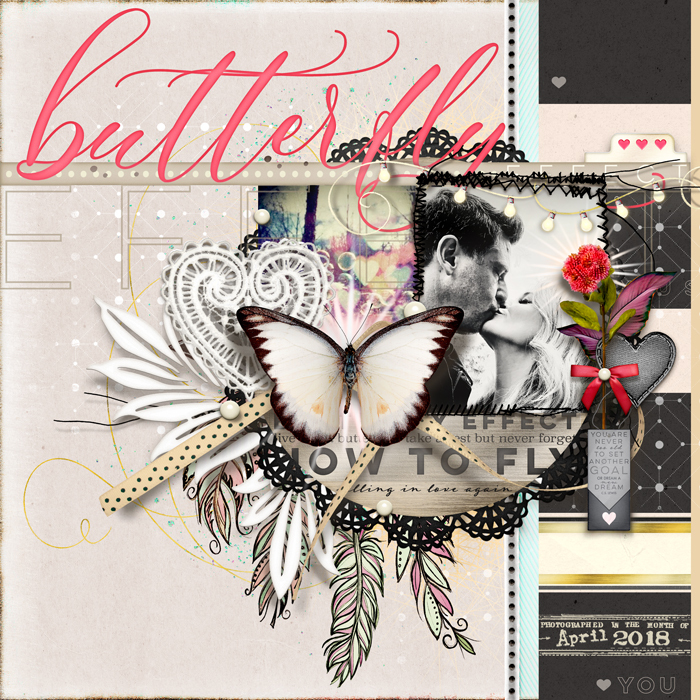 Check out the coordinating "Butterfly Effect" BUNDLE & the Kids Rule Bundle. 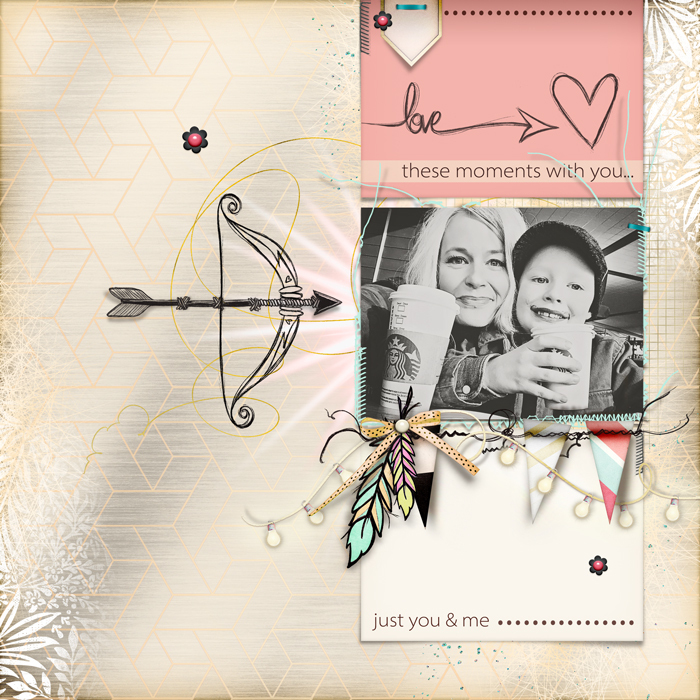 Some items shown on sample layouts are from those bundles.